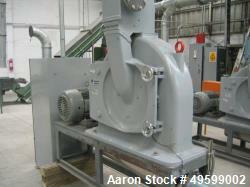 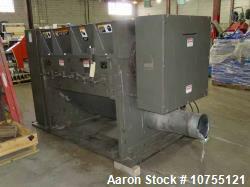 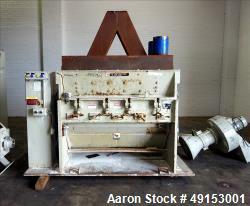 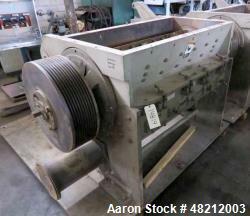 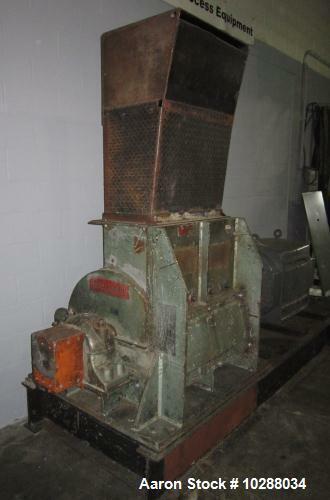 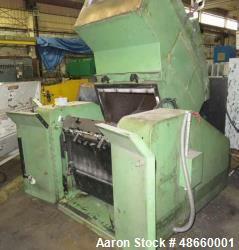 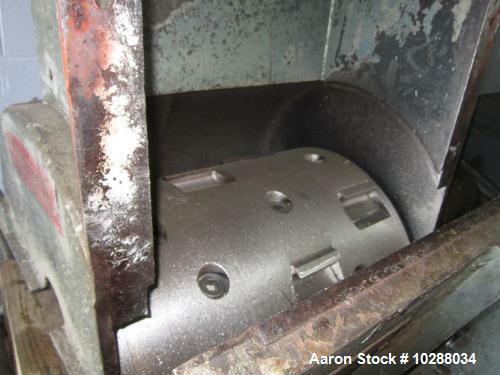 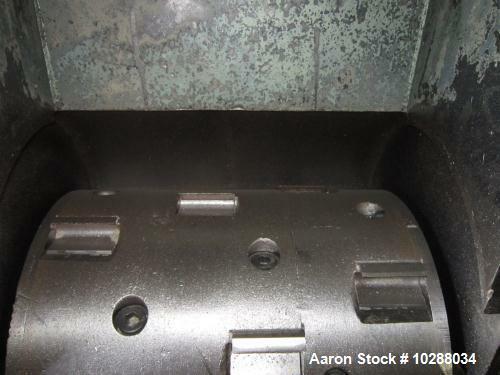 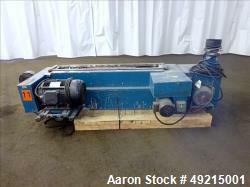 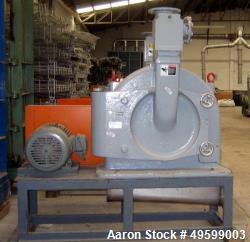 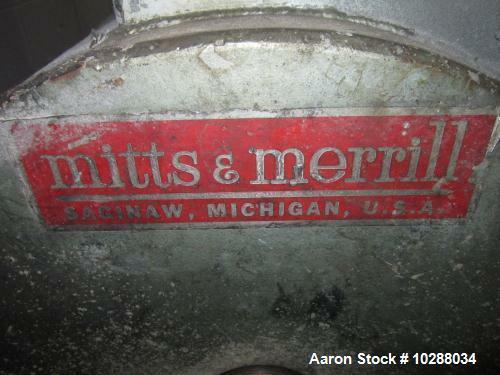 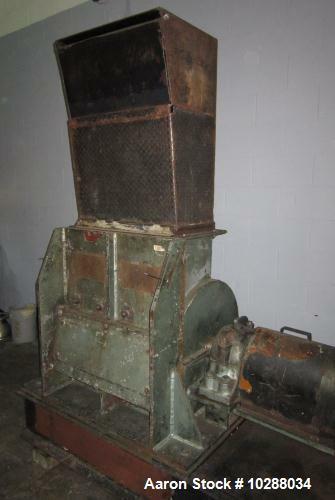 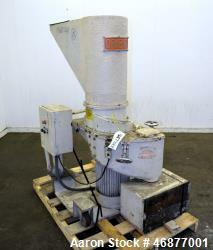 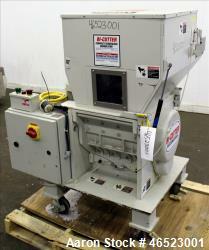 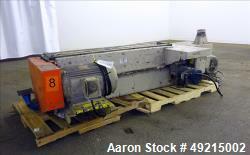 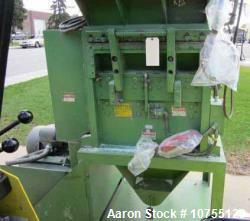 Used-Mitts & Merrill Hog Grinder, 300 hp, 15" x 27" feed opening, 18 knives. 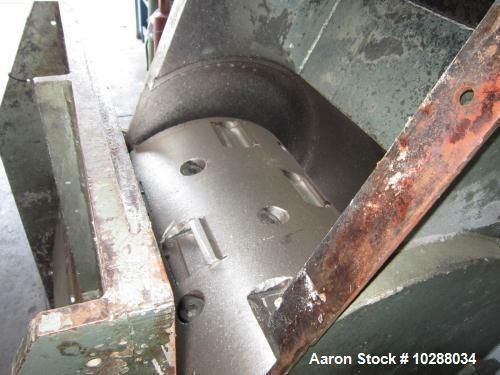 Discharge screen has .44" diameter holes. 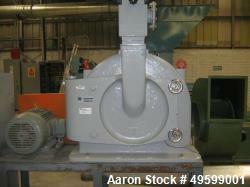 Equipped with outboard roller bearings. 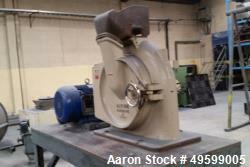 Motor 3/60/460V, 1180 rpm direct coupled. 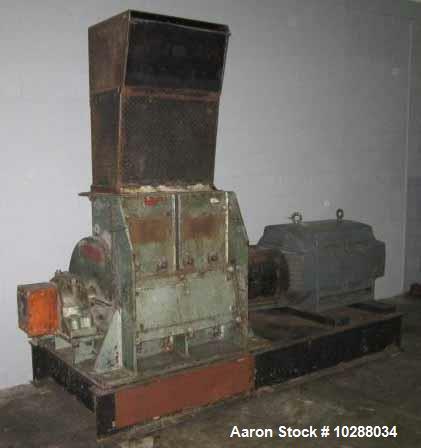 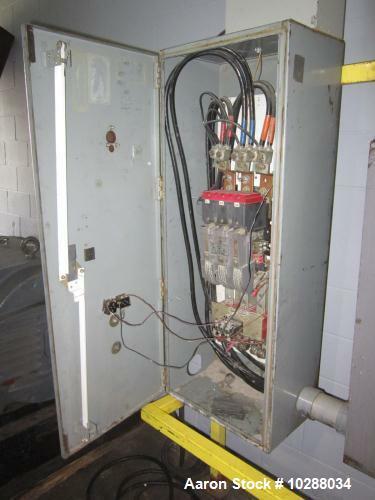 Size 6 motor starter and Square D disconnect.